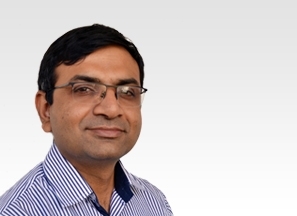 Dr Ahmed Bilal Khalique is a highly experienced Spine Surgeon and a key member of the eccElearning Spine Surgery Education Programme faculty. 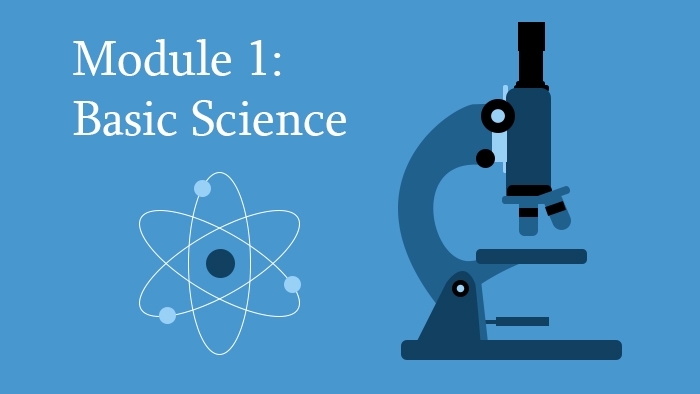 This module provides a unique teaching tool of 23 lectures from experienced surgeons. It unifies complications from approaches to the spine on the one hand, and from the different pathologies on the other – disc herniation, decompression surgery, deformity surgery, trauma surgery and surgery in osteoporosis. 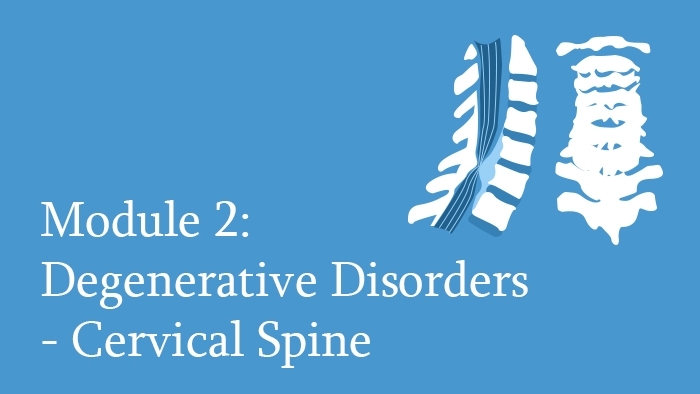 This module is structured by reference to the anatomy, biomechanics and kinematics of the cervical spine. 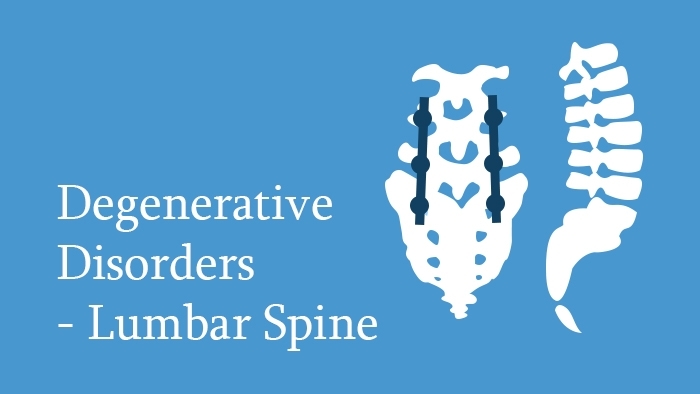 Covering the main pathologies of Degenerative Disorders of the thoracolumbar spine. These include disc herniation of the lumbar as well as the thoracic spine, spinal stenosis, spondylosis and degenerative spondylolisthesis. 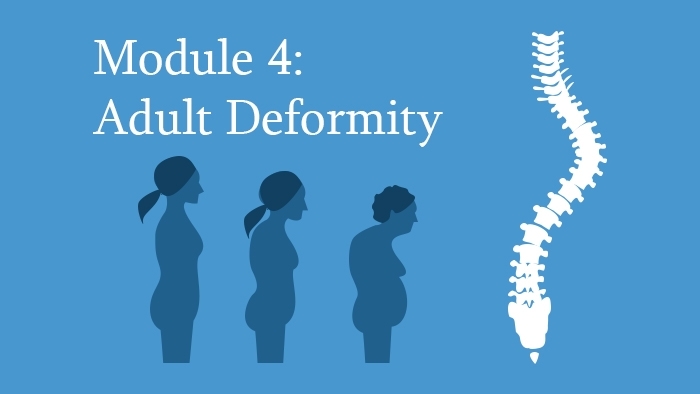 This module extensively covers the different aspects of adult deformities in spinal disorders. 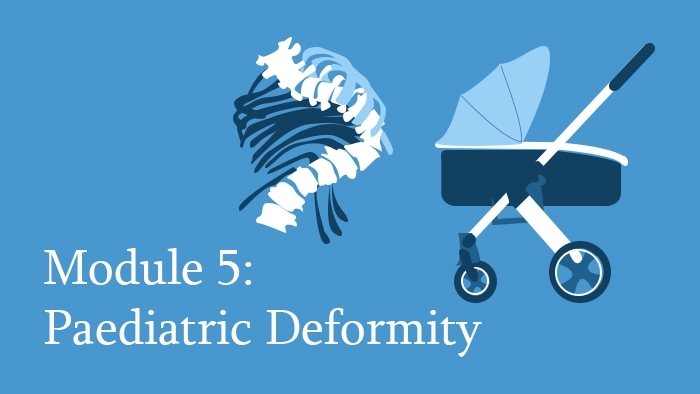 This module covers paediatric and adolescent deformities of the spine, their etiology, pathomorphology, imaging and clinical presentation, and classification. 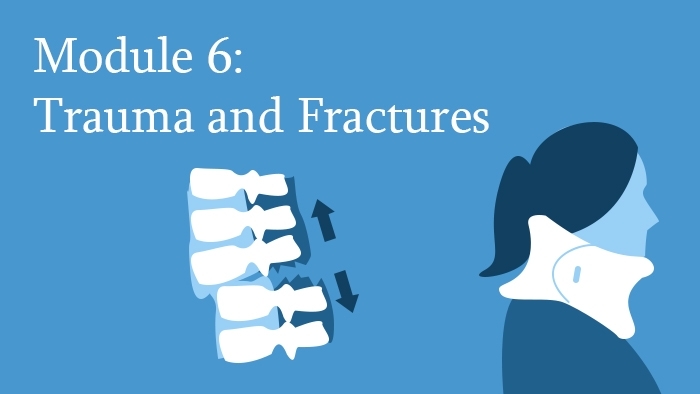 This module, which deals with Spine Trauma and Fractures, and is sub-divided into trauma of the upper, middle/lower cervical spine, the thoracolumbar spine and the sacrum.